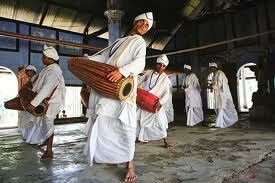 Majuli Festival is Coming on 21 to 24 November 2012 in Assam. 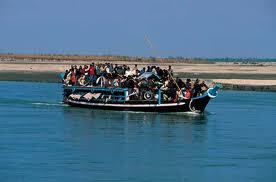 The Majuli festival is celebrated on the banks of the River Luit in Majuli. 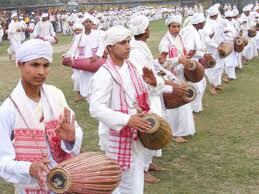 The festival displays the rich art and culture of the state of Assam. Held at the break of the winter season, the beauty of the surrounding and the splendorous landscape lure tourists to visit the Majuli festival from all corners of the country. 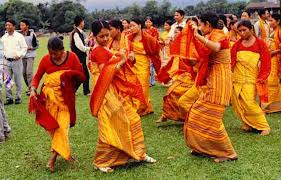 Majuli Festival is celebrated on the bank of river Luit in Garamur. 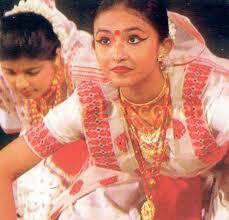 Marking the rich cultural heritage of Majuli, the festival is held every year in the month of November. Various traditional and cultural troupes of Assam participate in the cultural programmes and events organized during the Majoli festival. The festival features an exhibition demonstrating various products specially prepared and designed by experts. Leading exponents participate in the allied activities organized during the occasion. 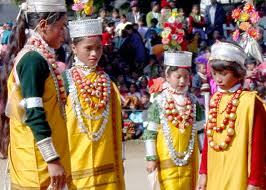 A food festival is also organized along with the Majuli Festival. Assam, in the north east of India.On the bank of river Luit which is located in a backdrop of immense scenic beauty. This is only 1.5 km of distance from the Garamur, i.e. sub divisional head quarter of Majuli. The closest airport is also at Jorhat. 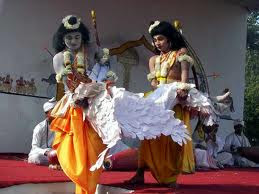 There are daily flights to Jorhat from Guwahati, and four flights a week from Kolkata. The nearest train station is at Jorhat. Jorhat is connected by road to Guwahati. ASTC and private-run buses leave early in the morning and in the evening. From Jorhat it is only 14 km to Neamati Ghat. You can take a bus or an auto.